It has been an honor and a pleasure to serve as Executive Director for AMP for the past 2.5 years. In that time, I have seen hundreds of men lay claim to more of their true selves and leverage that unencumbered self-expression to create lives of love, excitement, and contribution. In so many ways, my life is the product of the AMP philosophy. The work I have done with the program for the past 8 years has led me to a world of deep, abiding love with my wife, vast and connected community, and fulfilling and productive work in the world. Which is why it has been such a pleasure and point of pride to have given back to the program and to the men who come through our doors. True to this, life has presented me with an even bigger (and more challenging) opportunity and I have agreed to take it. I’m stepping down as Director of AMP and taking a role with a fast-moving tech startup in the online content space. I choose this opportunity for its challenge in my professional development and for the financial future of my family. I am excited to enter this next-level professionally and look forward to the challenges and potentials. I am also excited for the evolution of AMP. If there is one thing I can claim in my tenure at the helm of AMP, it is that we furthered the effort to transition AMP from a dependence on any single man…on the genius, charisma and talents of Bryan and Decker and others, to a true system, an ethos and a path that is repeatable and scalable. As a part of The Integral Center, we took the massive insights, experimentation, love and brilliance of the work laid down by the AMP founders and created ways to transmit this to leaders and facilitators in a repeatable, reliable and effective manner. AMP is a love machine and you are its fuel for greatness. I leave AMP in great hands. Matthew Porcelli is a close brother, a progeny of this AMP system, and is living the dream like few I have seen. 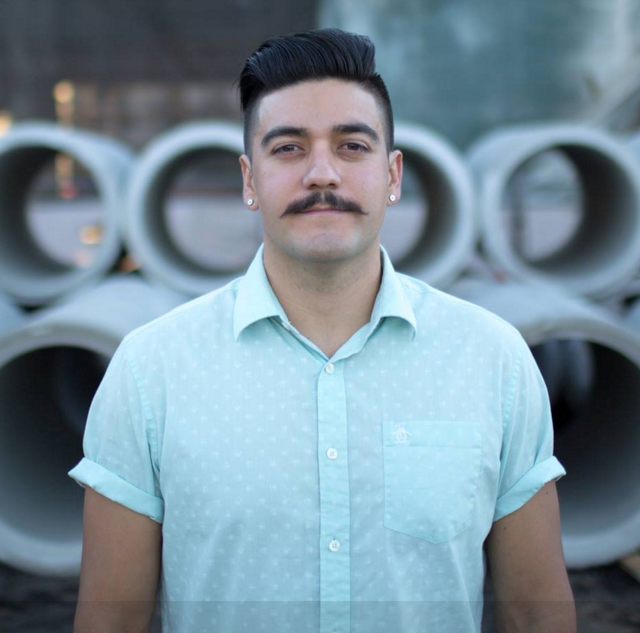 Matty is excited to take the AMP torch and expand the conversation about what is possible when men do the work to truly know themselves and express that self healthily in the world and in relationship. Matt’s meteoric rise through the AMP system has him coaching men to greatness and a lead facilitator in AMP Intensives. 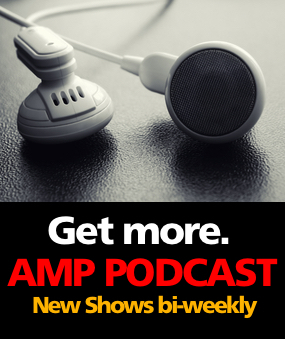 In our interview here(AMP Podcast), you’ll get a sense of who he is and how he meets the world. Dan has been with AMP for years, starting as an eager consumer of AMP products, becoming and active participant in AMP forums and generously contributing from his native Melbourne, Australia. Dan worked as an intern for a couple months, until it was clear that he was contributing so much value I ethically had to pay him. We’re calling Dan the Producer of AMP now, but I think “cartographer” may be a better title. He tracks all, arranges all, and makes sense of an ever-changing world of men’s(and women’s) path to thriving. You’ll see Dan’s genius in the message and organization of AMP online efforts. Nobody knows AMP content better. You’ll also be hearing more from some AMP veterans that have been off the radar for a while, but I’ll leave that to the mystery. I’ll be joining these ranks myself, and will continue to lead AMP Intensives and lay down the occasional podcast as long as they’ll have me. AMP really is something special, and the world deserves that special. A parting thought for Men. Foremost, I want to acknowledge you. A man, in this world of shifting sands. Where the road forward is constantly obscured by the pain of the past. Where there are no easy answers and the tradeoffs can be devastating. Where you are told to sit still, to be nice, and to get in line. Where your wants are seldom welcome and your needs are often ignored. Where you are struggling to get by, trying your best at the gates of chaos. When deep in your soul there is a wildman. A lover and a warrior. A beast that wants to unleash on the universe a force of love and creation so great that the very vacuum of deep space becomes fertile ground for all in your wake. Go forth brother. I got your back.